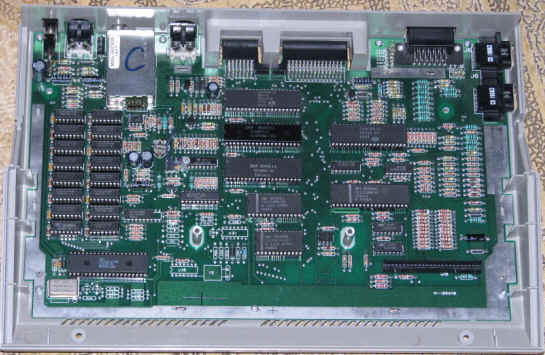 Now that I know the basic computer is sound Ultimate 1 Meg, Aki keyboard, Dual; Pokey, and Side 2 Cart was installed. 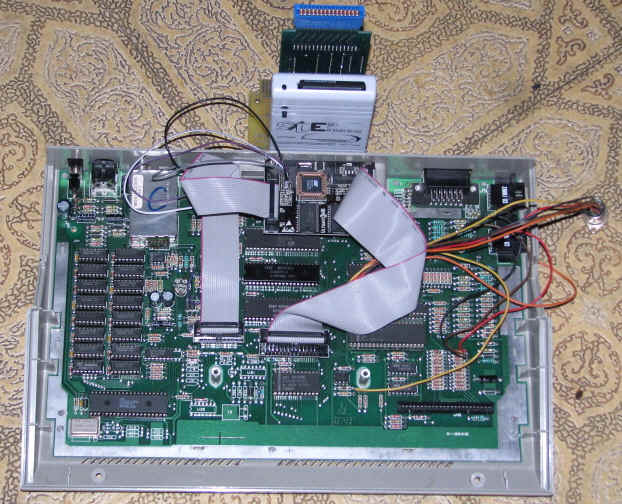 Next this machine was ran for another 2 weeks to prove that it was still rock solid motherboard. While this computer was running self test I was working on the other parts of the project. I used a broken none functioning 130xe mother board to do all the fitting in the tower case.